This booklet provides solid, biblically-based answers to the most-asked questions about carbon dating: Is the earth really billions of years old? What about other dating methods? What is the evidence for a young planet? Does it stack up? 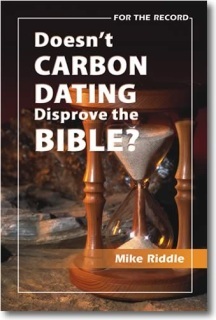 What does carbon dating prove? With a simple plan of salvation included, this resource makes a great witnessing tool. Addressing topics as close as your nearest newspaper headline, this cutting-edge booklet puts it all in perspective. Right-to-life and abortion, gay marriage, the Ten Commandments, and evolution vs. creation in our schools - find out what has happened to America and the “Genesis solution” for reclaiming our culture. Includes a simple plan of salvation. 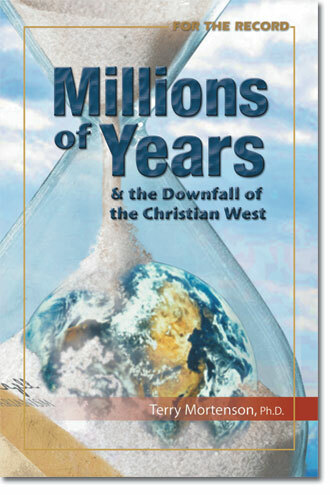 Dr. Mortenson summarizes the theories that helped popularize the unbiblical idea of millions of years of earth history. 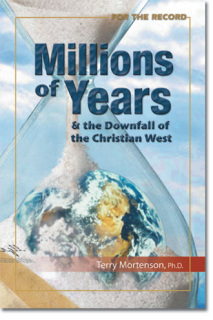 He shows that the battle over the age of the earth is a worldview conflict of foundational importance, gives a critically needed historical context for understanding why the authority of Scripture is so undermined in the Church today, and explains how this relates to the proclamation of the gospel. Unlike any tract you’ve ever seen before, this booklet exposes the greatest challenge to people accepting the gospel today. 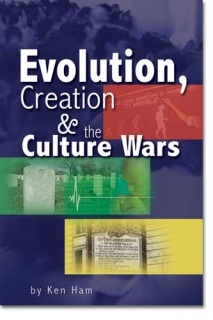 Western culture mocks the Bible as an outdated book of myths, and the church, by and large, has bolstered this impression by accepting the secular teaching of millions of years and evolutionary ideas. 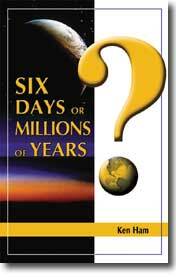 Were the days of creation ordinary length, or longs periods of time? How are we meant to understand the Bible? 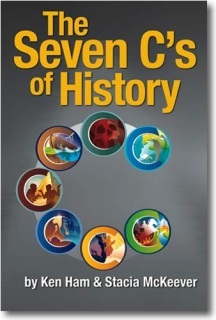 Does Genesis 2 contradict the account found in Genesis 1? How could there be day and night cycles for the first three days before the sun was created on the fourth day? Find out the answers to these (and other) questions about the days of creation in Genesis 1. Also makes a great witnessing tool! 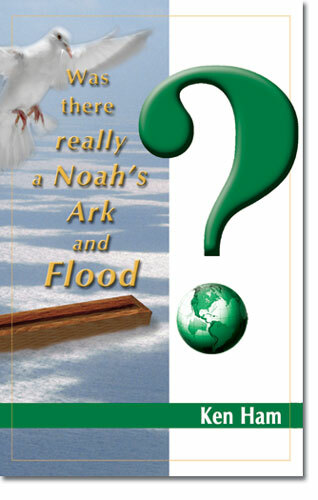 A quick and easy booklet that answers the most-asked questions about Noah’s Ark and the global Flood. Where did all the water come from and where did it go? Were there dinosaurs on the Ark? How did all the animals fit? And more! This pocket or purse-sized witnessing tool is also great for skeptics and unbelievers. This booklet, written by astrophysicist Dr. Jason Lisle, answers three key questions in the origins debate in an understandable way. What’s the real age of the universe? Does the Bible teach the earth is round? What does the Bible say about the big bang? This booklet is a great introduction to the universe and controversial origins topics, with answers from a biblical perspective! Dinosaurs are used more than almost anything else to indoctrinate children and adults in the idea of millions of years of earth history. However, the Bible gives us a framework for explaining dinosaurs in terms of thousands of years of history and solving the mystery of when they lived and what happened to them. 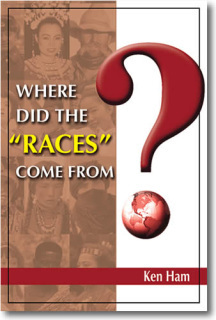 Many people today are confused about the origin of the so-called “races” of people on the earth. 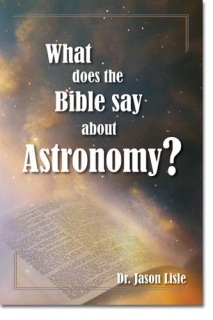 But the Bible and accepted scientific principles provide easy-to-understand answers. They may challenge your entire thinking on this important topic. Why would an all-powerful, loving God allow death and suffering? With the recent tragedies in the US still fresh on everyone’s minds, this booklet has simple answers to this all-important question. Hearts and minds are more open to the Gospel now than they have been for a very long time. Be prepared with the answers! 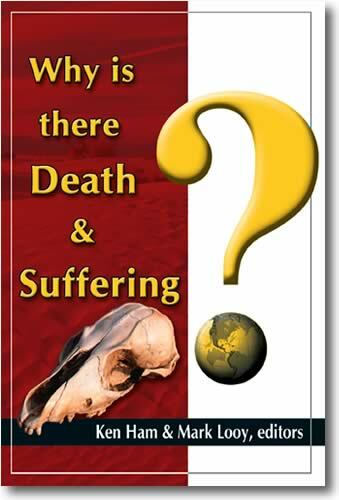 Includes a simple plan of salvation to help reach your unsaved friends.